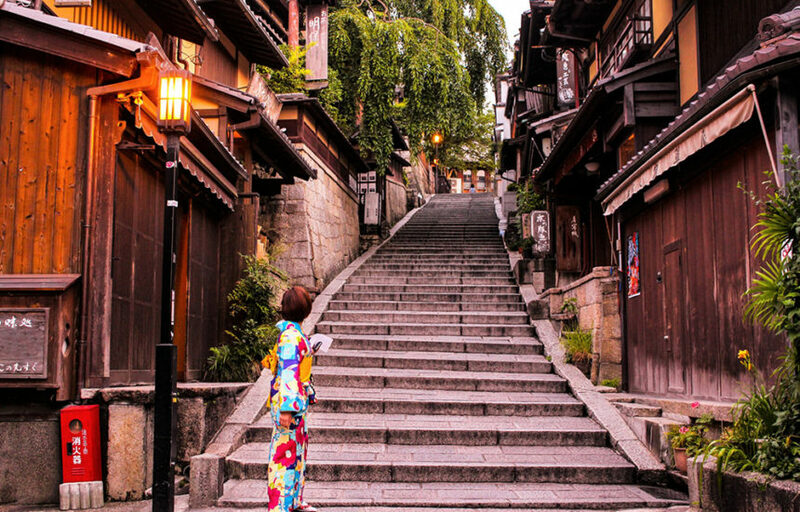 Wear a Kimono and enjoy a walk in Kyoto. Take amazing pictures while in Kyoto. 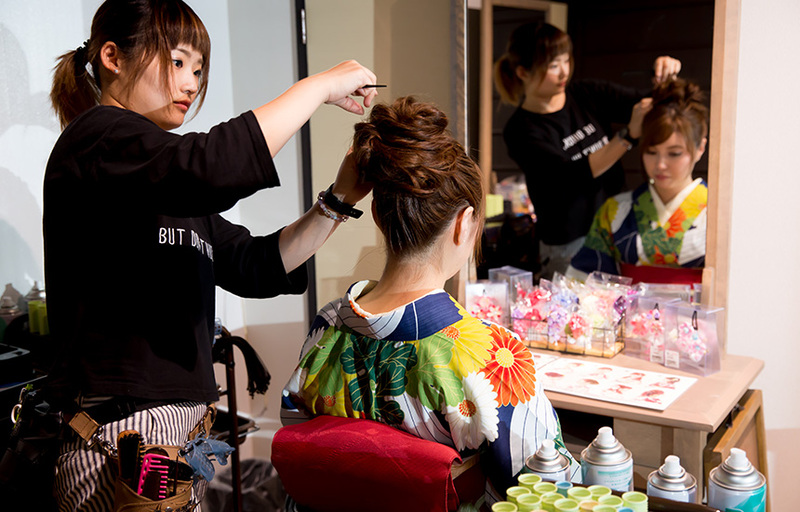 "Have you ever wished ""I'd love to try a Kimono in Kyoto"" or ""I'd love to take pictures in a Kimono"" ? There are many people who gets discouraged because of how daunting it looks to wear Kimonos. 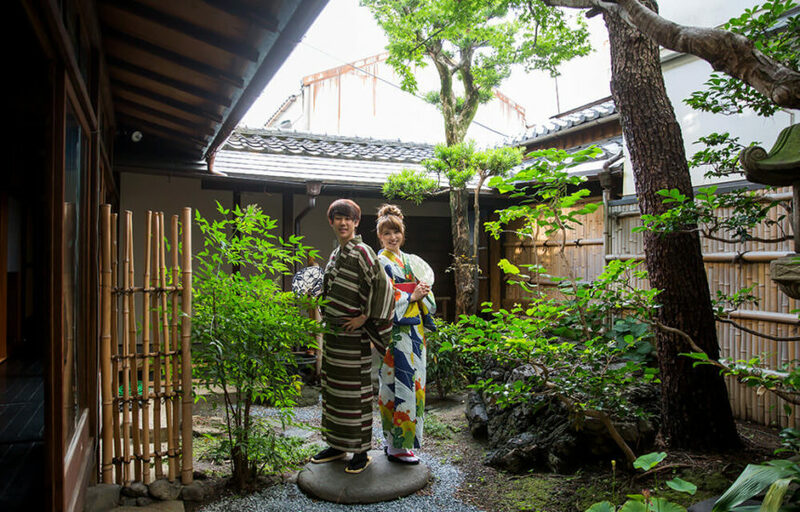 For guests who think "it looks difficult to wear, but id love to try a Kimono", leave it all to us at Explorer Tours. 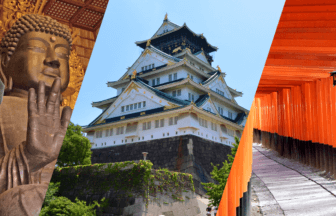 With the comfort of boarding our Semi Private Bus Tours, we will take you to photogenic spots such as Kiyomizu temple and Yasaka Pagoda. 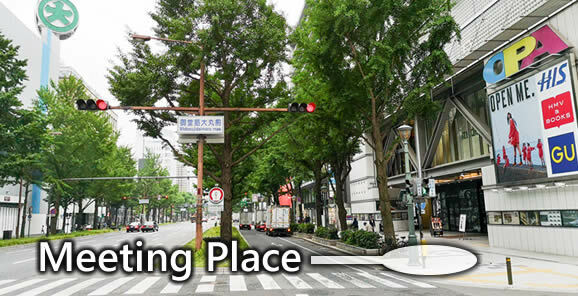 Get dropped off at Kyoto's food culture center, Nishiki Market, and enjoy a stroll around while wearing a Kimono. 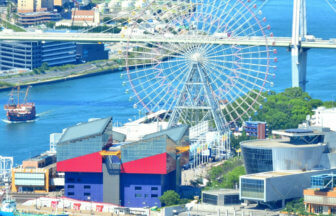 First stop, lets make your dreams come true at Yumeyakata. Browse through the selections of Kimonos and find your favorite design. 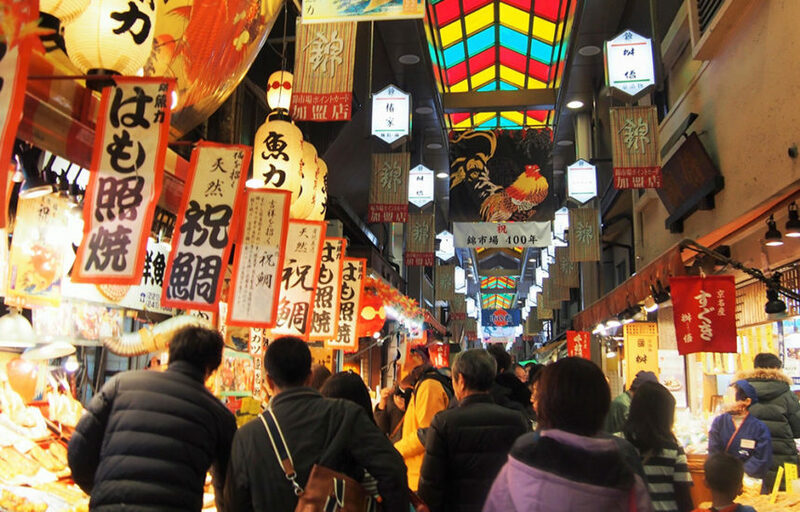 Once all dressed up, we will take you to Nishiki Market where you can enjoy the Kyoto food culture to its fullest. 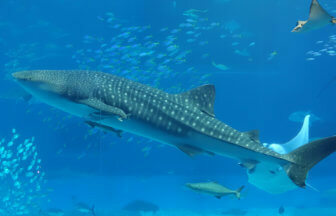 Want the best back drop for your photograps? 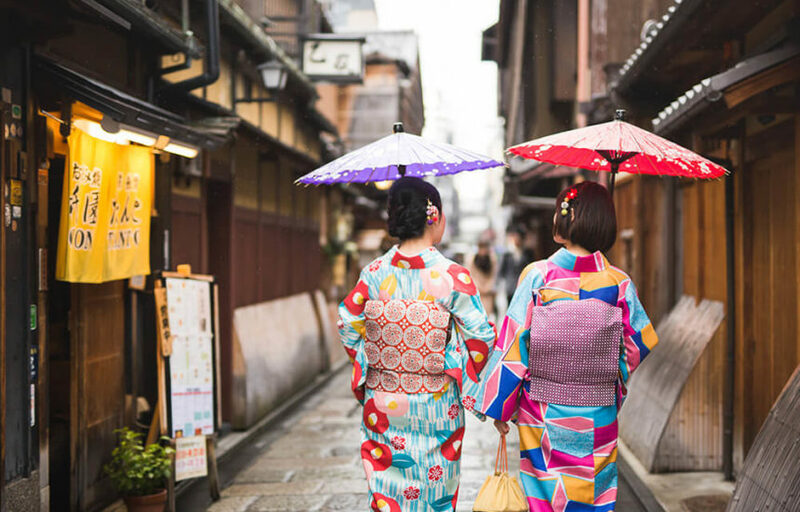 Kiyomizu temple, Yasaka Pagoda, Ninenzaka, and Sannenzaka are the perfect places to have a very Kyoto and Kimono photograph you can wish for. 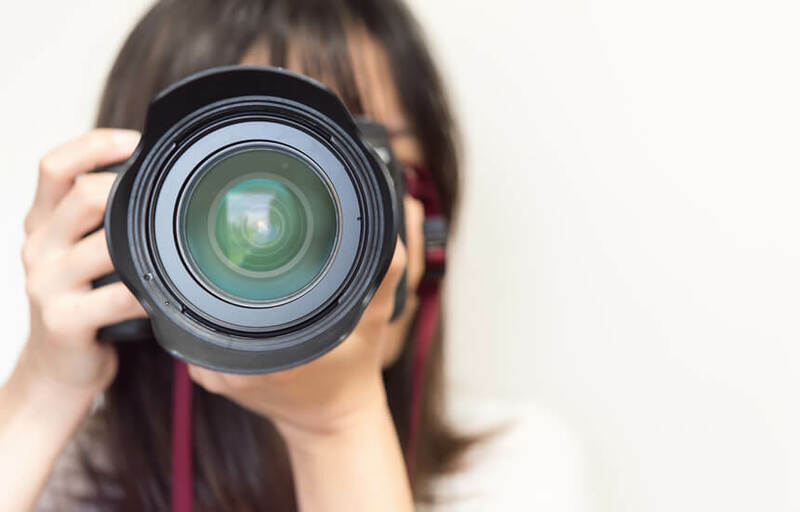 Recently, the most popular photo spots uploaded on social medias taken by Japanese women are from Yasaka Koshindo. The adorable and colorful offerings to the shrine are great back drop for taking memorable photos.
" 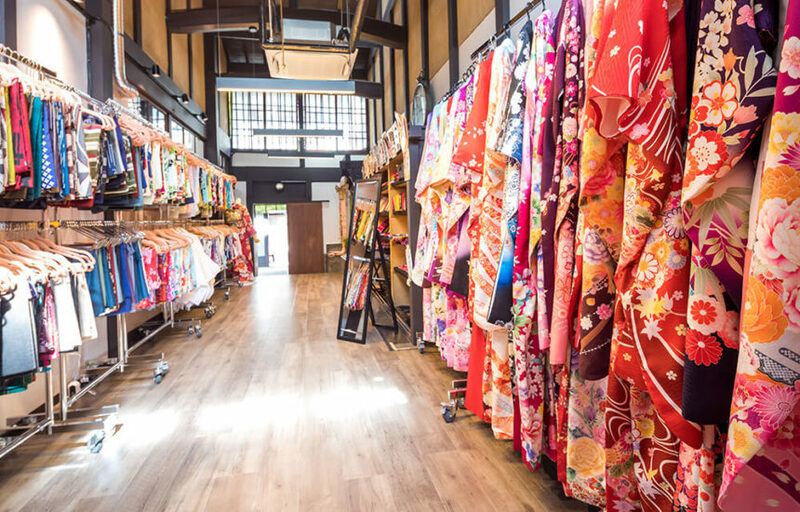 Yumeyakata is a Kimono rental shop in a renovated Kyomachiya, a traditional Kyoto townhouse with a history of over 100 years. Enjoy the view of the beautiful inner courtyard that changes colors with every season. 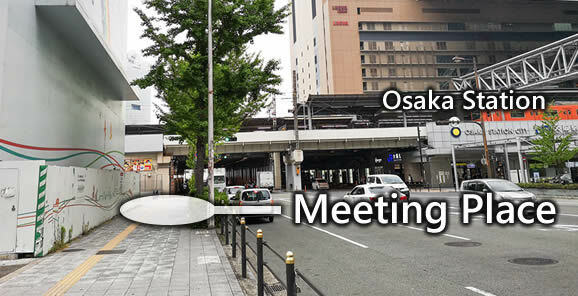 Fully enjoy this experience as you take photograps in the Kyomachiya and courtyard with the superb Kyoto atmosphere. Nishiki market is a 390m long shopping arcade where you can taste Kyoto's unique food selection. Experience the food culture of the locals and be a part of Kyoto's kitchen. 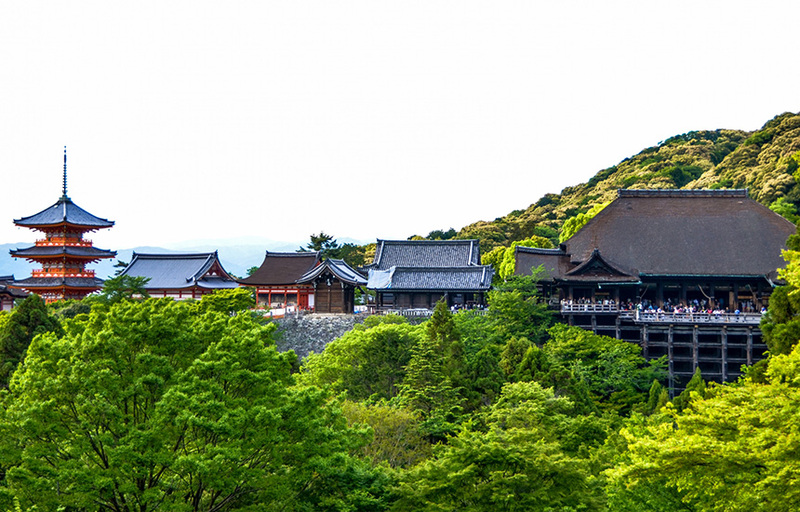 Kiyomizudera was founded in 788 and registered as UNESCO World Heritage Site in 1994. 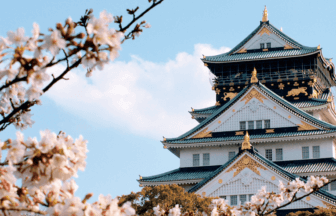 Based on historical records, this magnificent temple has been destroyed and rebuilt 9 times over the years, and the current structure was built in 1633. Not a single nail was used in the construction of this grand temple, and the stage that overlooks the city of Kyoto is magnificent. Ninen-zaka & Sannen-zaka are a stone pavement pathway originally made for worshipers who visit Kiyomizu temple. There are several restaurants, Kyoto souvenir shops, and local Japanese goods shops lined in this pathway. 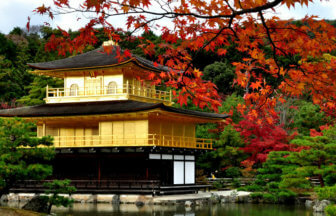 This area is perfect to enjoy the beauty, and experience the emotions of Kyoto. 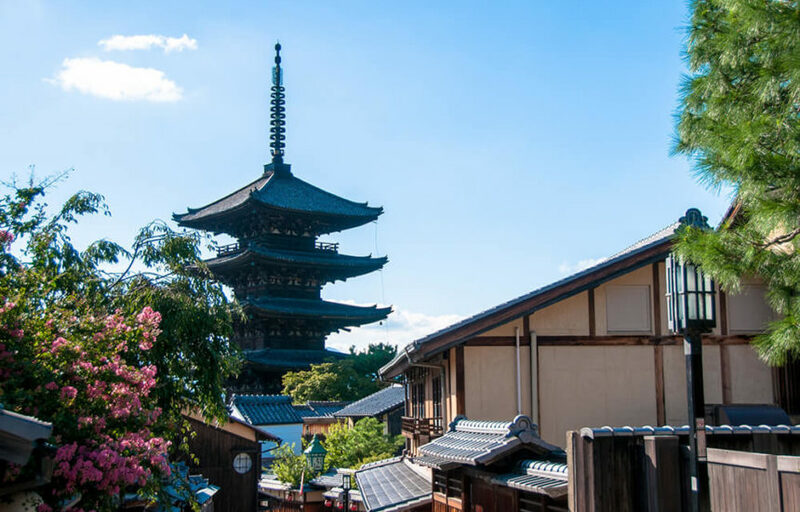 The Five-Storied Pagoda in this area was originally built in 592 and was destroyed by fire and also rebuilt several times. The current Pagoda we see today was rebuilt in 1440. 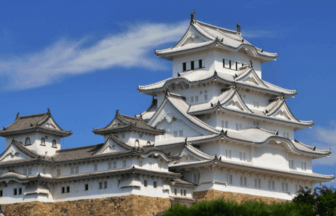 Yasaka-no-to (Yasaka tower) is an important part of the scenery of this area. 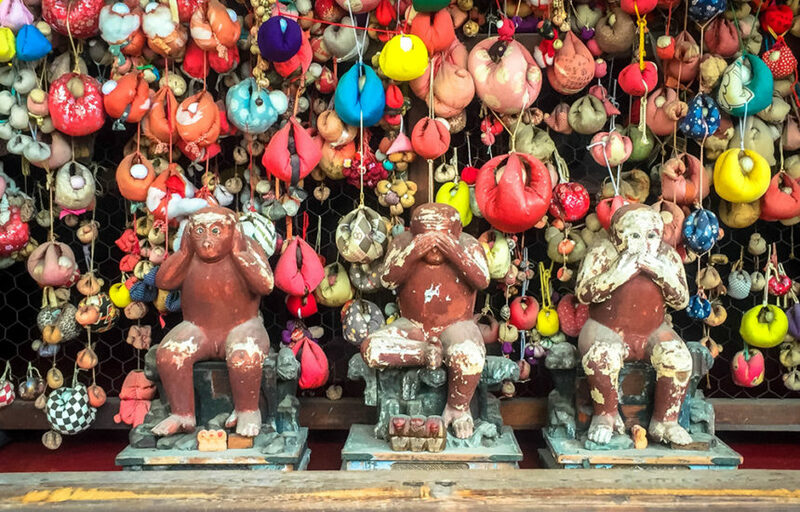 The colorful ball-like offerings decorating the temple are called "Kukurizaru". Kukuri, means to be bound, and Saru means monkey. It is said that compare a monkey's natural instinct with a person's greed. Monkeys act with their own instcts and so does a person's greed. so bind or sacrifice one greed in order to receive one wish. A well skilled photographer will join you on your tour to take the perfect photographs of your memorable journey with Explorer Tours. Your photographs will be sent via email where you can enjoy and reminisce about your amazing day with us.